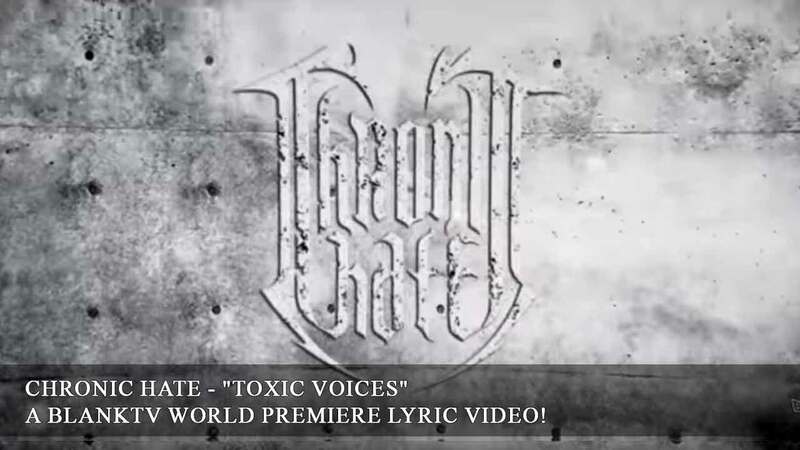 http://www.KrankTV.com Chronic Hate - "Toxic Voices"
The official track taken from the "The Worst Form of Life", album by CHRONIC HATE (Italy). 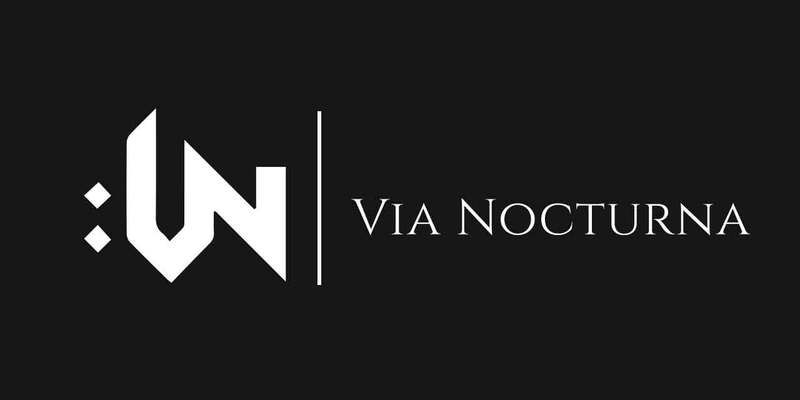 Out February 23, 2018 on Via Nocturna. 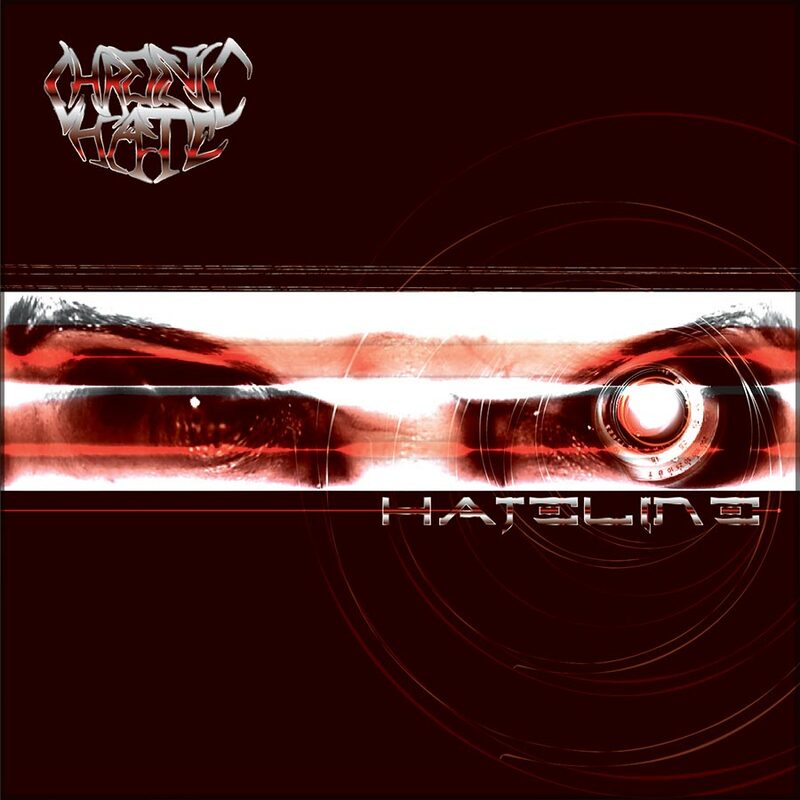 Chronic Hate is an extreme metal band assembled in 2001 in northeast Italy, that soon took his way in blasting death metal sound. 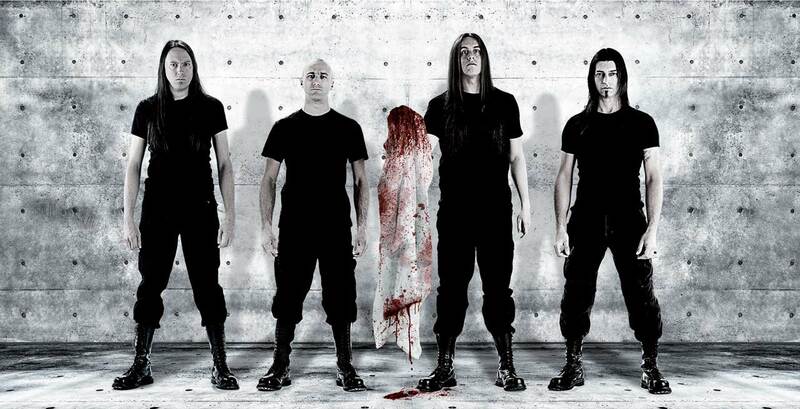 They recorded the first demo, “Hate Line“, in 2004 and they soon received a good response in webzines and magazines. 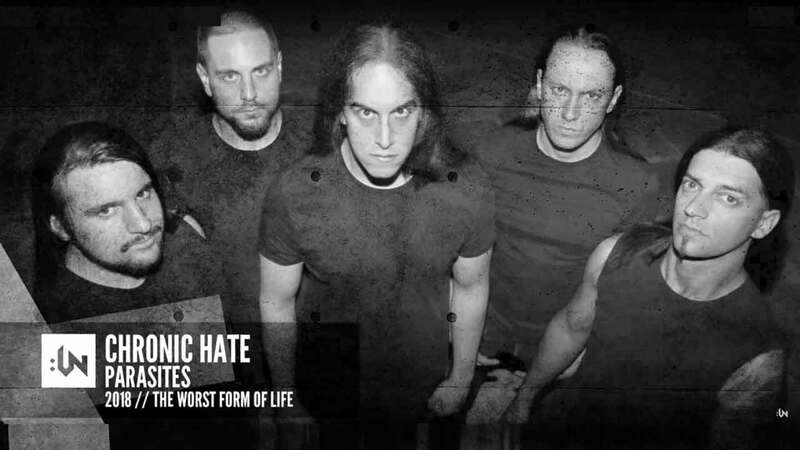 The band played several shows across Italy, that led them to release the “Chronic Hate” mini-cd in 2007. 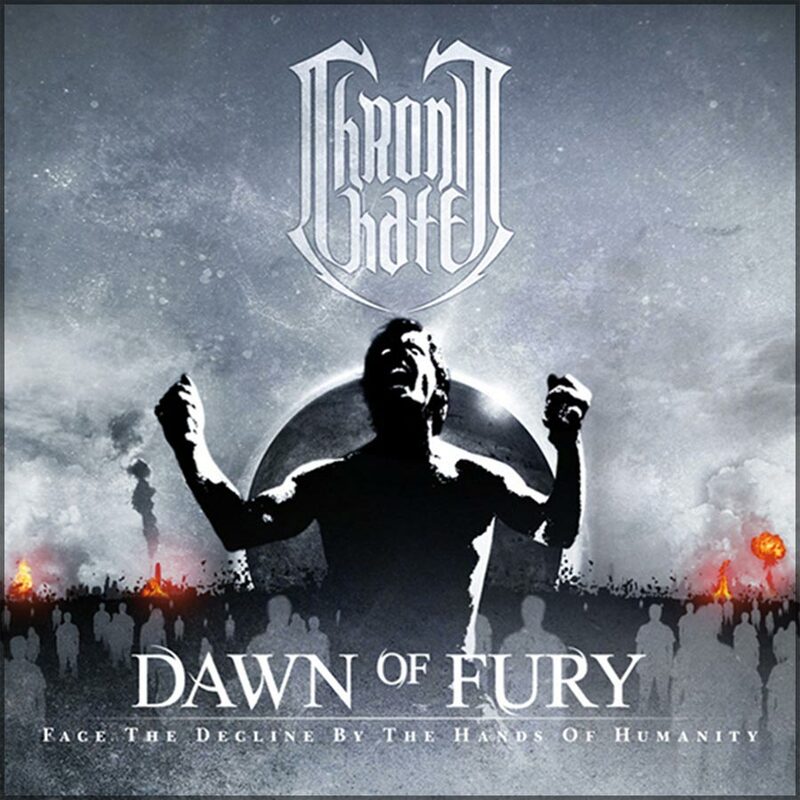 After few months, they signed a record deal with the extreme Italian label ‘Evil Cemetery Records’, distributing therefore the cd in stores in Italy with the help of Andromeda Distribution. 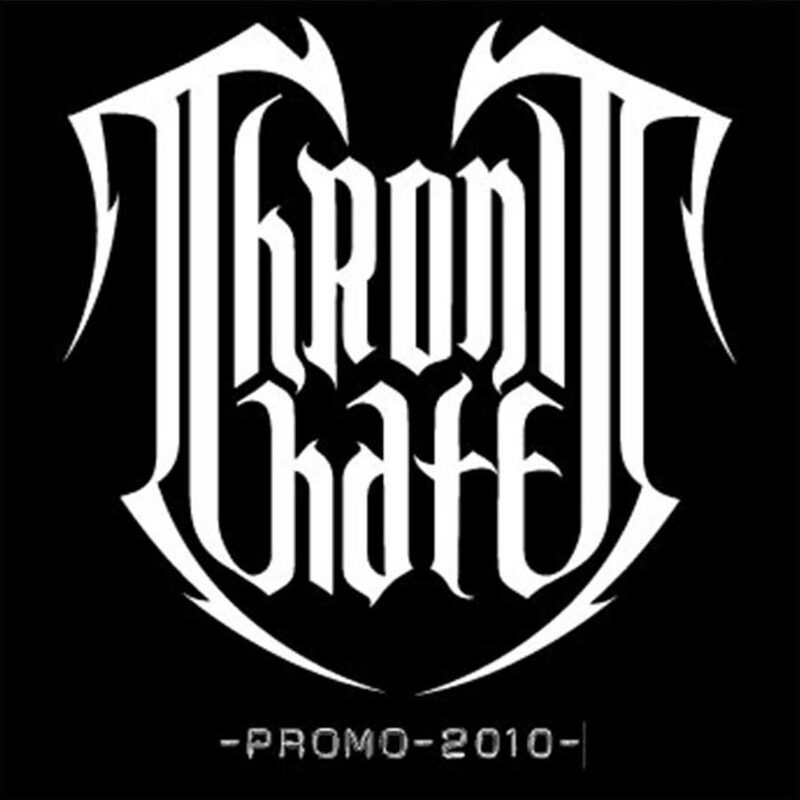 They started recording their first full-length album in november 2010 mastering it in early 2011 at Hertz Studio (Poland). be part of a new album. Coming from a great experience at Metaldays Festival 2015 in Slovenia playing at second stage, the band then fnishes the songwriting for their next album. 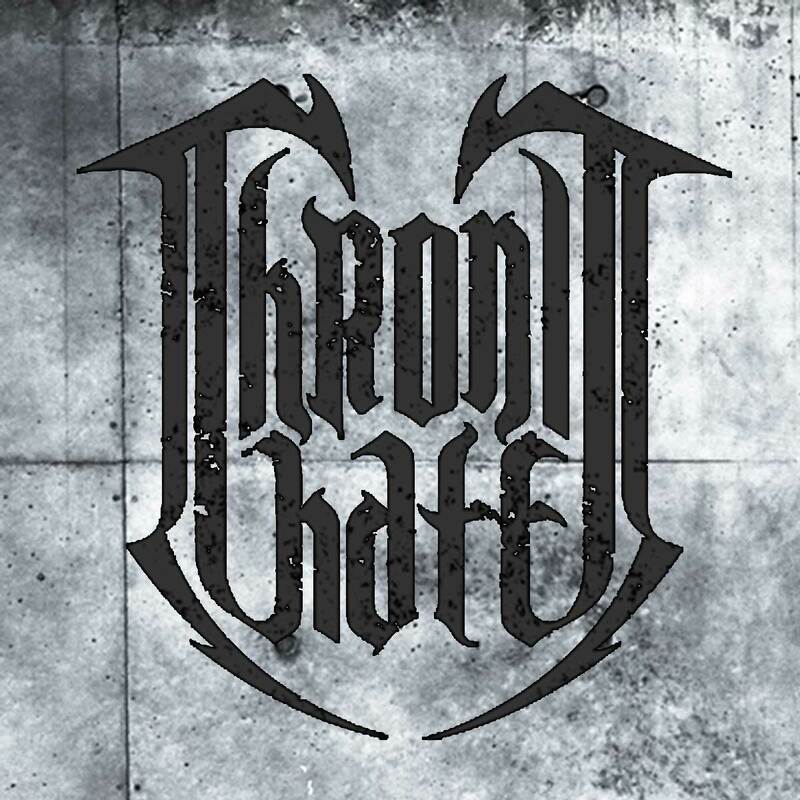 In April 2016 Chronic Hate plays 3 shows in Eastern Europe and soon after Massimo joins the band as second guitar player. 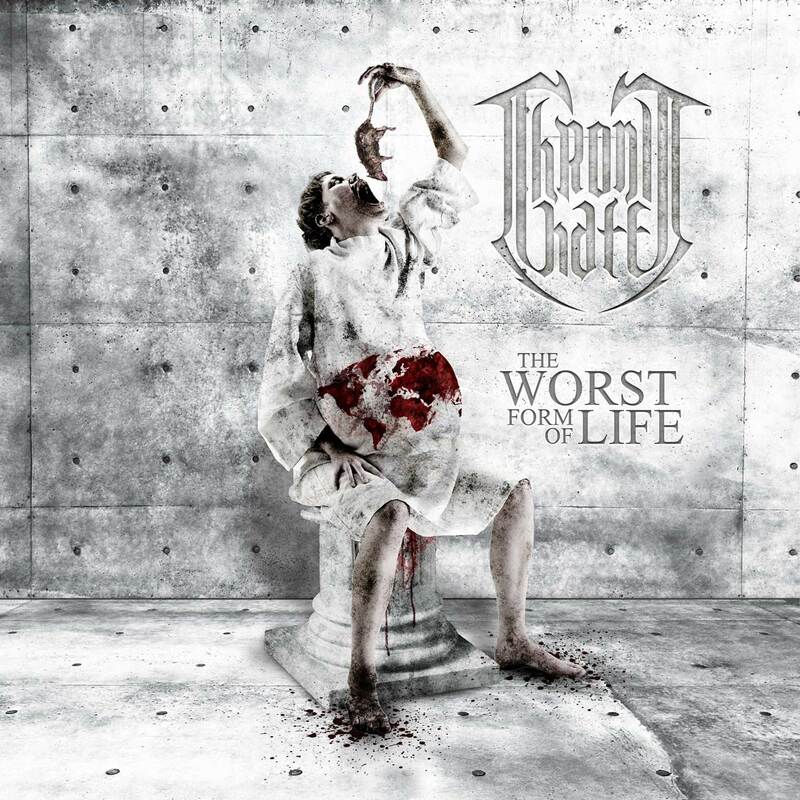 New Album production takes place in the second part of 2016 and beginning 2017 and “The Worst Form Of Life” is released by Polish label Via Nocturna Records on February 23 2018.